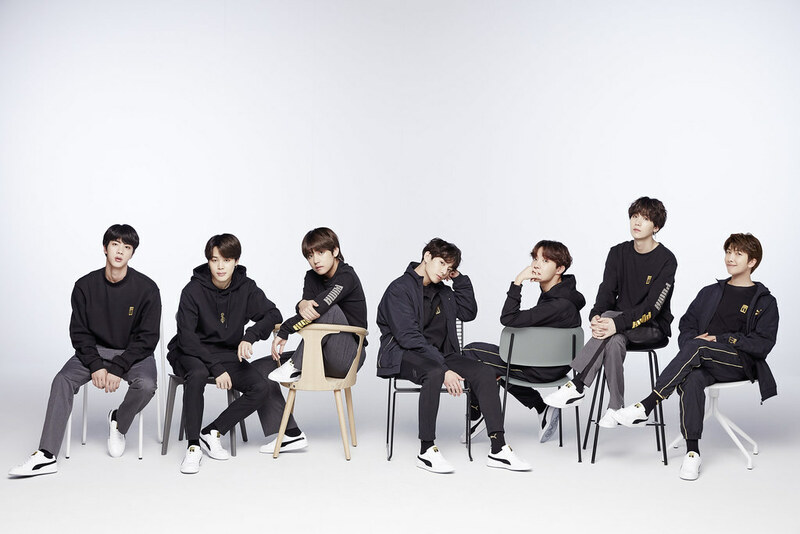 The ‘PUMA BASKET MADE BY BTS’ campaign showcases the classic silhouette paired with each BTS member’s unique style, inspiring their fans and fashion afficionados on how to style the Basket in their own way. BTS has become a solid pop-music titan breaking records such as winning Top Social Artist Award at the Billboard Music Awards in two consecutive years, achieving the first rank on the Billboard 200. ‘PUMA BASKET PATENT BTS’ reinterprets PUMA’s iconic classic sneakers BASKET in BTS’ style. The mixture of black and gold color along with white patent leather with shiny surface and vivid color adds simple and luxurious touch to the shoes. 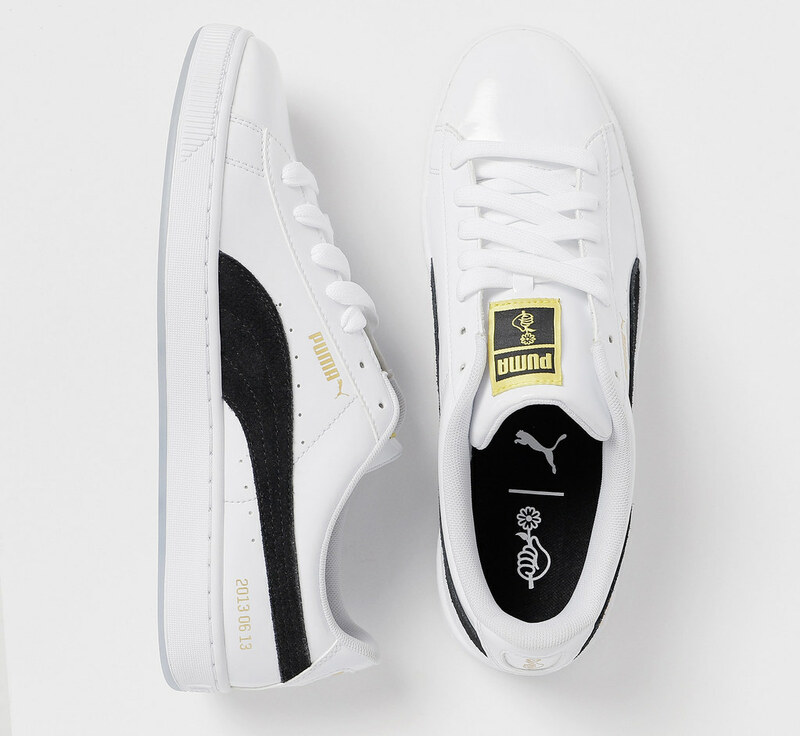 A logo designed by BTS and engraving of the group’s debut date applied to all over the products – such as outsoles and heel cups – work as elements that make the products unique. 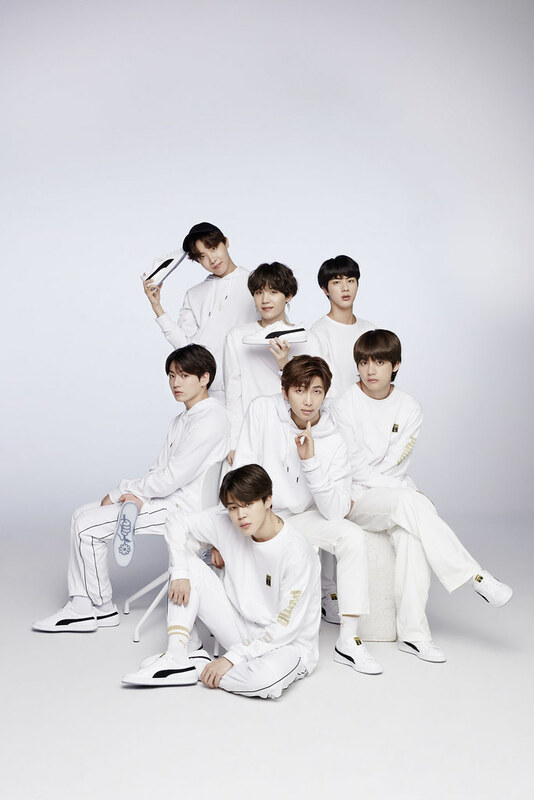 Retailing at SGD$149, the PUMA BASKET PATENT BTS will be available at Bugis+, Century Square, Jurong East Mall (JEM), Marina Bay Sands and Vivocity in Singapore.